TRAX Clean Room Curtains provide an economical alternative to high priced hardwall structures without compromising results. Our large assortment of materials and attachment methods insures customers will receive exactly what is needed to get the job done right. Request a quote today. Why choose TRAX clean room curtains? Each curtain is custom made for each controlled environment application. All TRAX Clean Room Curtain products are compatible with our exclusive SealTech attachment system whether you need plastic, vinyl or strip clean room curtains. 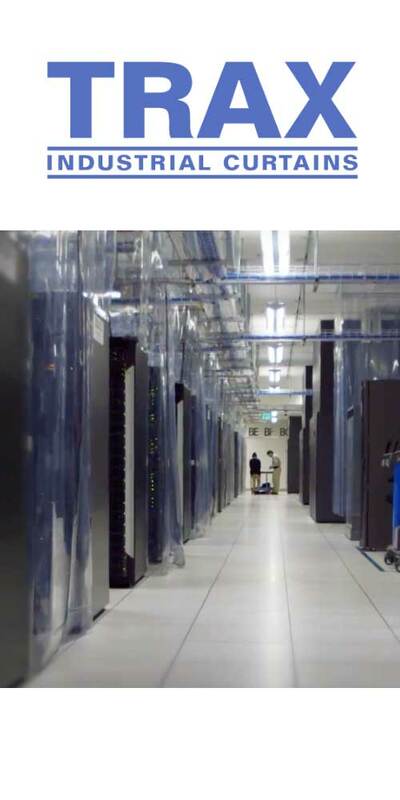 In addition to our standard, crystal clear, fire-retardant vinyl, other materials available from TRAX for Clean Room applications include both white and black opaque PVC for 'blackout' or 'light safe' environments, and our unique 80 Mil, 8” wide Clearwall strip material with the patented Tear Drop Edge. Most of our Clean Room curtain materials are available in both standard and ESD Safe formats. Either low or non outgassing materials are available for applications in which PVC based material is unacceptable. One of the most useful curtain styles TRAX offers is the sliding clean room track curtain, available in both traditional and accordion style. The track that supports the curtains is made of light weight anodized aluminum which can be either ceiling or wall mounted. TRAX can also provide stainless steel track for those applications requiring a more heavy duty material. 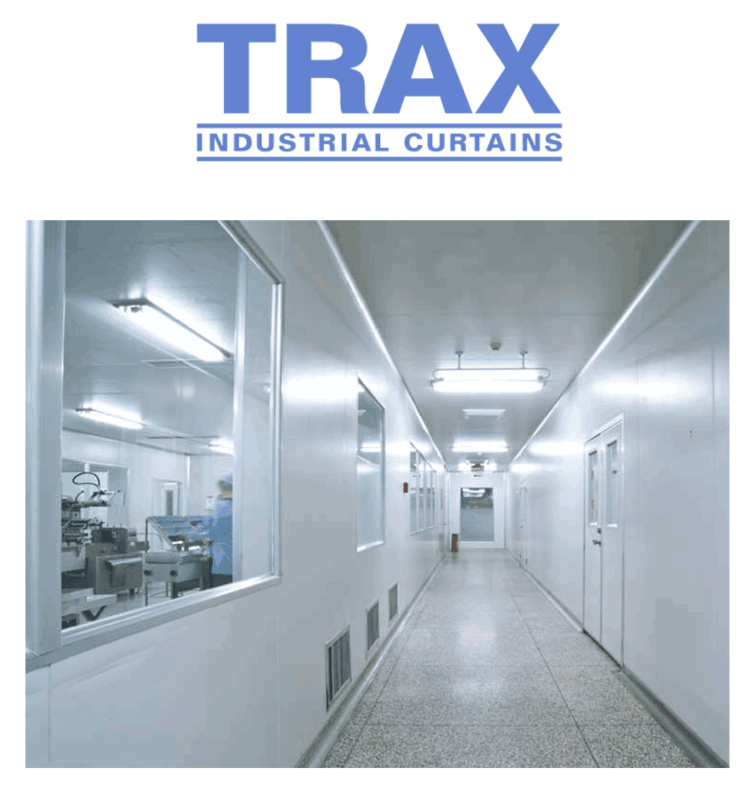 TRAX clean room curtains offer the flexibility to isolate any area at significantly lower costs than comparable hardwall construction. Contact us to request a quote today.